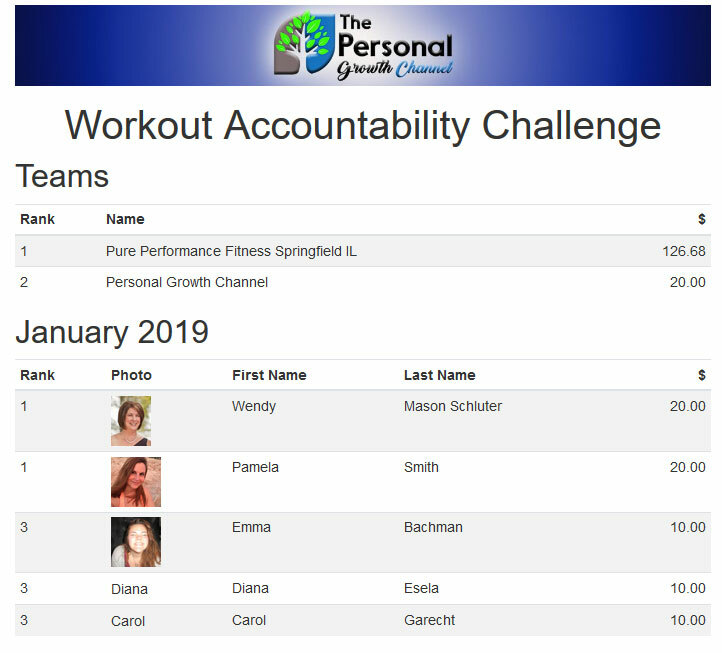 Our workout accountability challenge got off to a great start, and I'm happy to announce that everyone who participated completed the challenge for this first month! Here are the results. If you are interested in participating, click here to register for the challenge. Also be sure to check out our live fitness discussion group by clicking here!